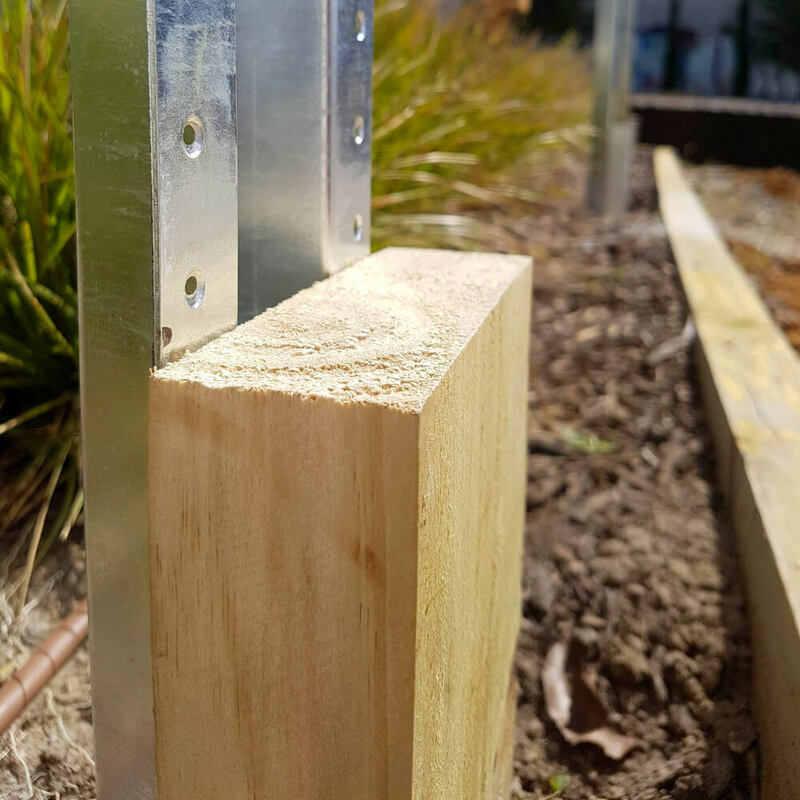 The “W” post has come out of the need for a sturdy, lightweight alternative to the classic timber fencing post, which is the biggest issue with fences today. 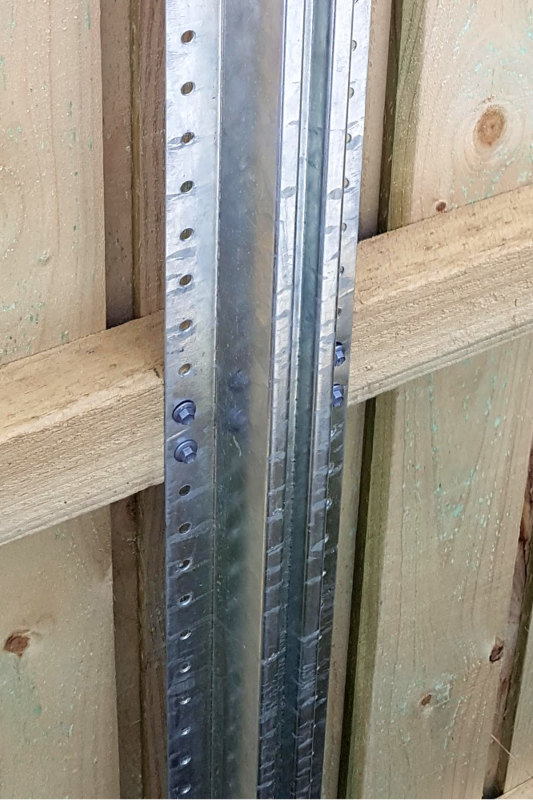 The hot dip galvanised surface of these posts make them extremely durable in-ground and easily capable of outlasting the rest of your fence. 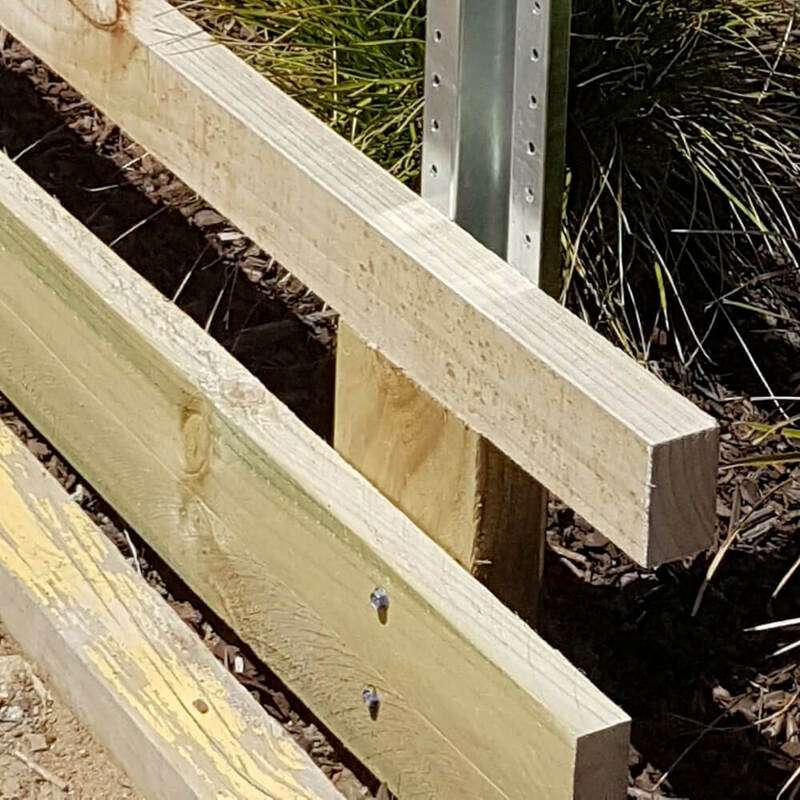 The purpose of our design is to make a fence post that is functional, practical and allows for use of the same materials and tools that you would use with a timber post. 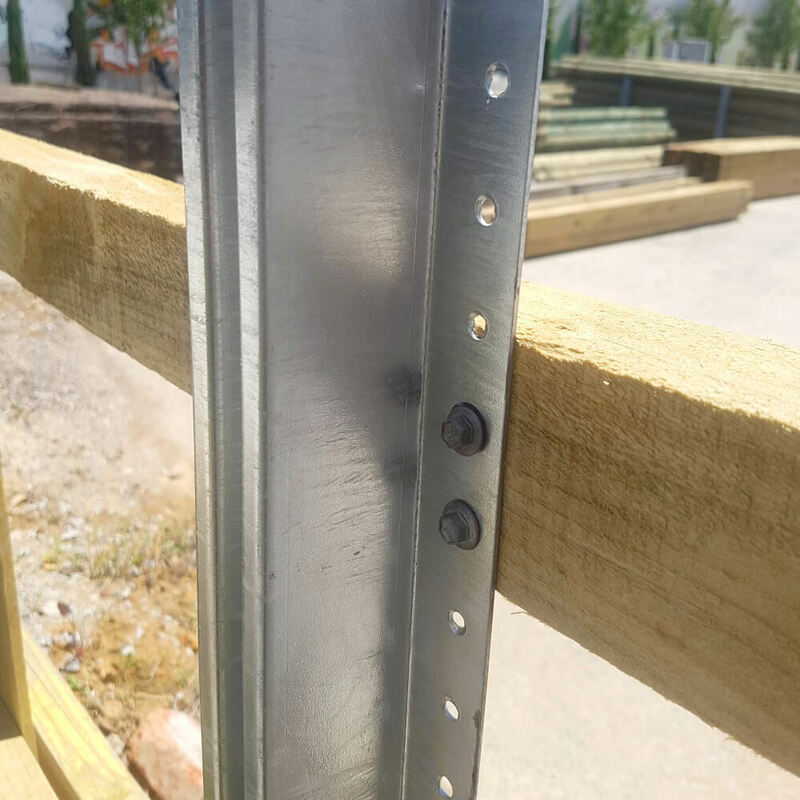 It is intended to be user-friendly for all facets of fencing, including capped, sloped land, raked panels, double plinth as well as the standard. great service and products quality. Spotted gum for decking is much better/nicer color than in other stores.